Company: Gesellschaft für biologische Strahlenforschung e.V. 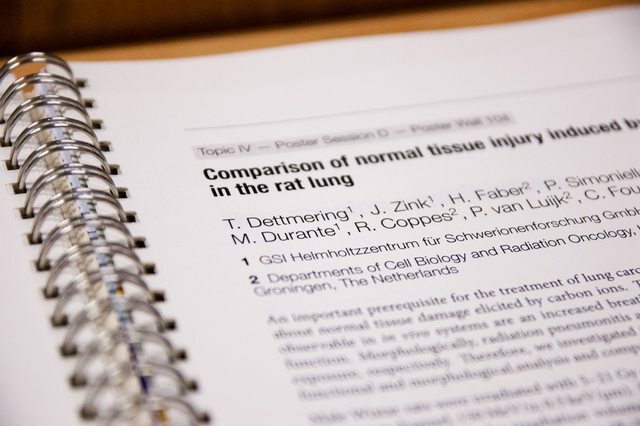 For the annual conference of the “Gesellschaft für biologische Strahlenforschung” in 2013, an abstract book needed to be designed and printed within a very short timeframe. 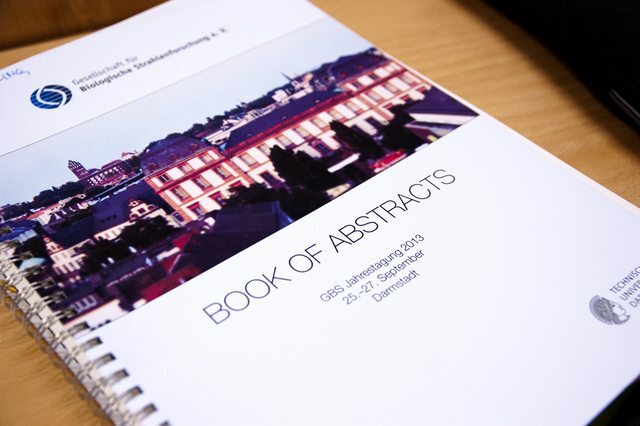 The attendees uploaded their abstracts to a conference management system, which allowed an XML export of all abstracts. Using this XML file, I wrote a Python script that generates LaTeX files from the XML, which are then typeset into a beautiful abstract book. Thanks to LaTeX’s dynamic referencing functions, a table of contents, affiliations and a list of authors could be generated without any additional work. Next to designing and programming the abstract book, I was also responsible for arranging production with the print shop.